How Far is MK Herambh Enclave? 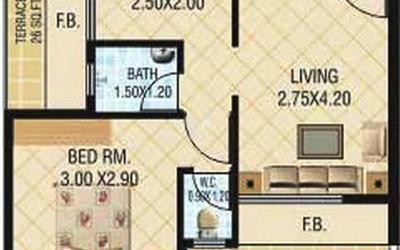 MK Group Heramb Enclave is placed in NaviMumbai. This project hosts all features that today's property buyer would aspire to have. 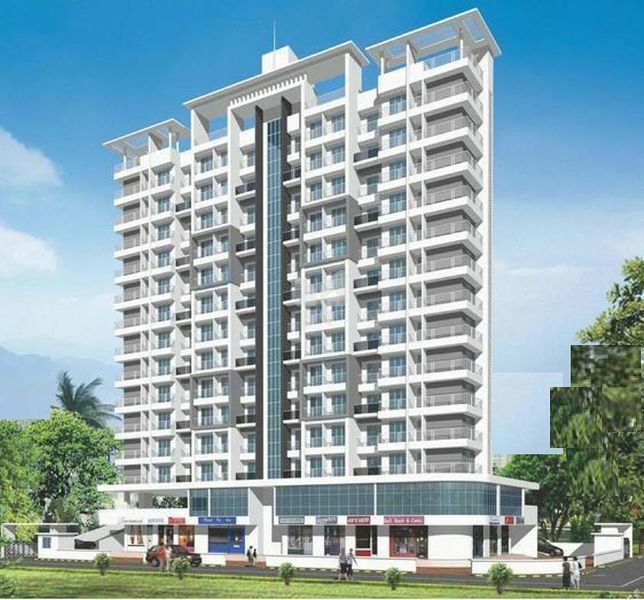 MK Group Heramb Enclave is a part of the suburban area of Kharghar. Kharghar is linked to near by localities by wide roads. inhabitants of the locality have easy access to public facilities like schools, colleges, hospitals, recreational areas and parks. The facilities within the project are thoughtfully created. Black granite kitchen platform with SS Sink. Glazed tiles dado above kitchen platform. Concealed plumbing with branded sanitary fitting. Glazed tiles up to full height. Main door & all Internal door with decorative laminate finish. Wonder door frame for all room. Main door airdrop, safety chain, peephole and decorative handle. Anodized aluminum sliding windows in living room, bedroom & kitchen. Branded concealed copper wiring with branded modular switches, telephone, TV (Cable) points in living room & bedroom. Internal walls painted in distemper paint with POP finish. External walls coated with acrylic paint. Underground & overhead tank with adequate storage capacity.